Joan will be presenting the keynote on Saturday May 4, 2019 Spirituality, Neuroscience, and Narrative Surrounding Trauma Click here for more information about this event. 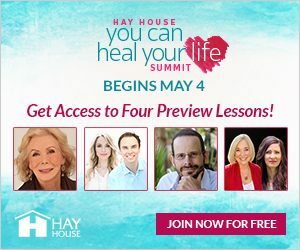 This interactive retreat in beautiful Santa Fe promises to deliver a whole lot of learning, sharing and fun along with beautiful mountain views, fabulous organic food, and the opportunity to rest and dive deep with a wonderful community of like-hearted people. Click here for complete details. Join me next September in gorgeous Umbria, Italy where connecting with nature, reveling in beauty and la dolce vita are alive and well. Click here for complete details.